Samsung has just announced that its new flagship, Galaxy S6 edge+, will be launched in India. The phone is priced at INR 57,900 ($888) for the 32GB model and will be available for purchase starting August,28th. 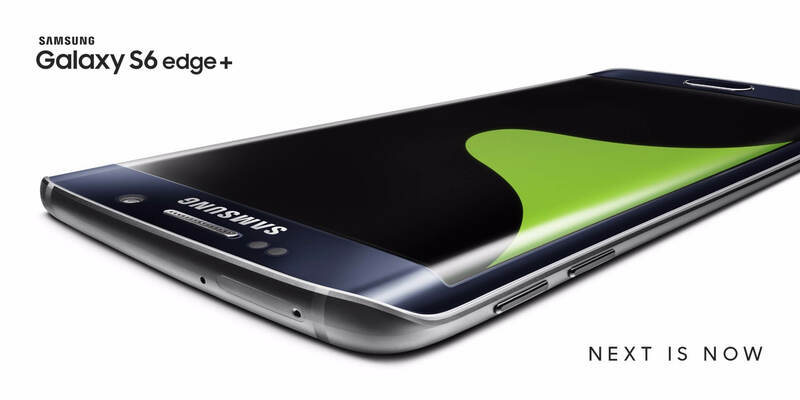 The Galaxy S6 edge+ is essentially the bigger variant of the Galaxy S6 edge. It has a larger 5.7-inch Quad HD Super AMOLED display, 4GB RAM, 3,000mAh battery and wireless fast charging, with the rest of the specifications being identical. 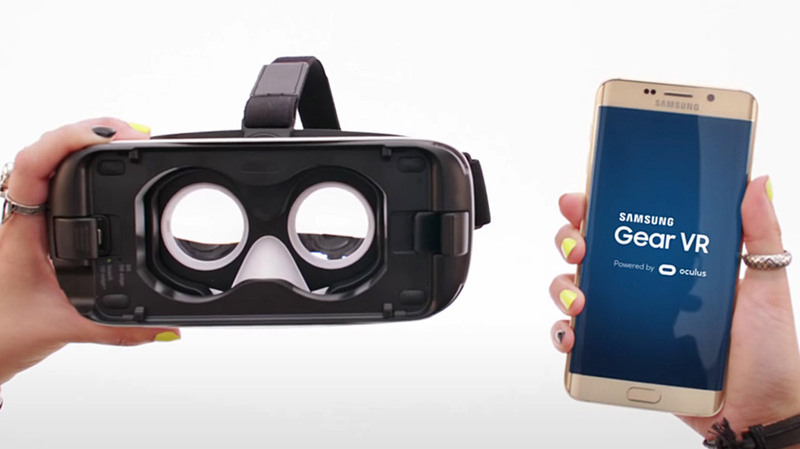 The korean giant also announced that the S6 edge+ is also available for Pre-orders in the UK starting from £749. If you don't feel like ponying up that much cash upfront, you can also opt for a contract with an operator. Vodafone, O2, and Three are all offering up the Galaxy s6 edge+ with a myriad of different Pay Monthly plans. One of them will surely suit your particular needs. 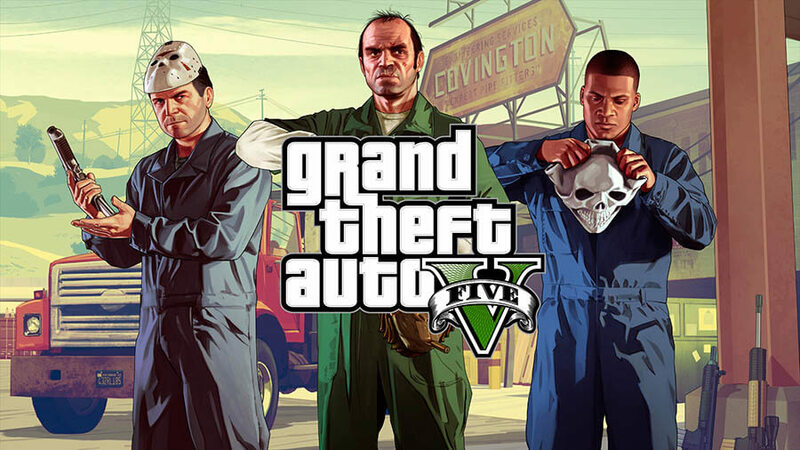 The operators all seem to expect shipping to start on September,4th. "Three" has joined the list of carriers in the UK that offer pre-orders for the HTC One (M9). The phone is available starting at £39 a month with an upfront cost of £19. For the price you can get 1GB of 4G data and unlimited calls and SMS. There are also 2GB 4G data and unlimited 4G data options for £42 and £47 per month but the £19 upfront cost for the device remains. The HTC One (M9) can be had in either Silver/Rose gold and Gunmetal Gray. And if you weren't familiar yet the HTC One (M9) can also be pre-ordered in Gold from EE UK, from Vodafone UK, O2 UK and also through Carphone Warehouse with deals from O2, Vodafone and EE. 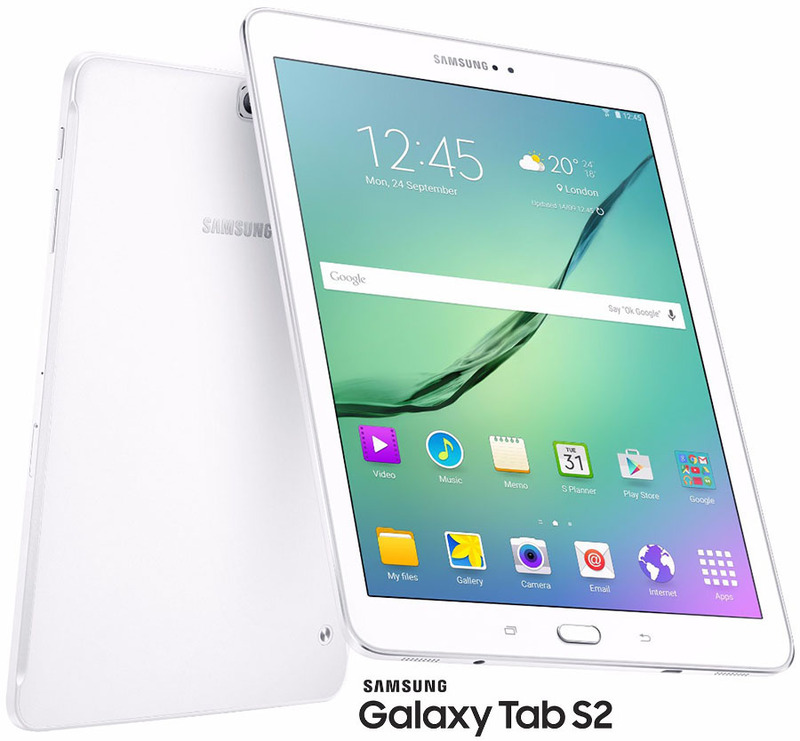 Samsung has announced its thinnest and lightest tablet ever, Galaxy Tab S2 just few days ago. The device is launching with Android 5.0.2 Lollipop pre-installed. 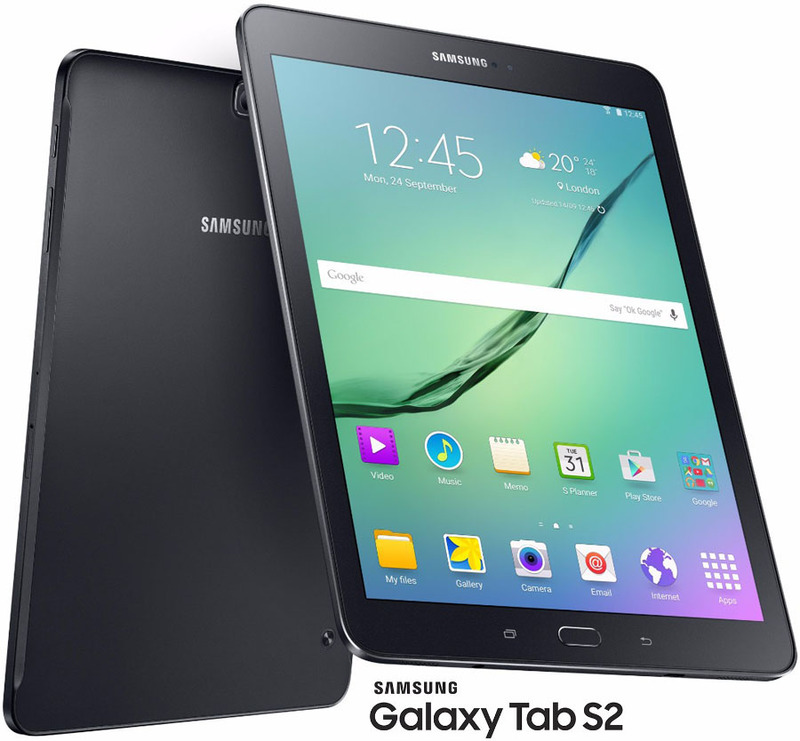 The Galaxy Tab S2 9.7-inch and 8-inch variants is available as Wi-Fi only or Wi-Fi and LTE configurations. Starting from today it can be pre-ordered from Samsung's website in the Netherlands. 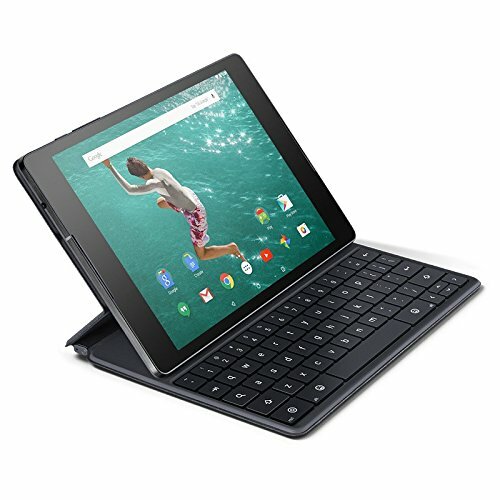 As for the price, the Galaxy Tab S2 8.0 Wi-Fi model can be pre-ordered for €399 ($438), while the 9.7-inch Wi-Fi variant can be reserved for €499 ($548). Color options include black for the former and both black and white for the latter. Shipments will begin on September,3rd. 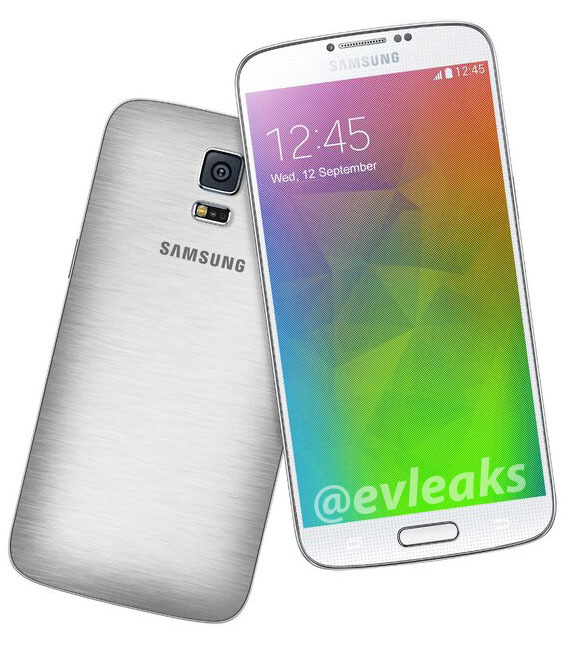 The launch of Neo-variant of the Galaxy S5 is imminent. 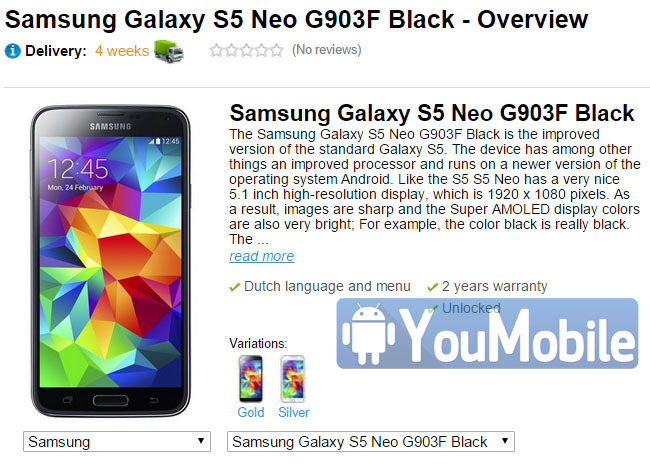 The Samsung Galaxy S5 Neo (SM-G903F) is currently up for Pre-orders in Netherlands by a local retailer. 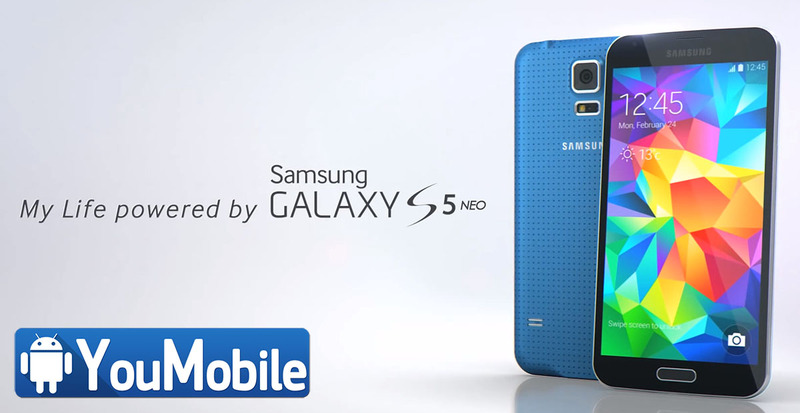 The S5 Neo will be running Android 5.1.1 lollipop Out-of-the-box and packing an Exynos 7580 CPU, It is a 64-bit chip with a total of eight Cortex-A53 cores, clocked at 1.6 GHz and a Mali-T720 GPU. It is worth noting that this chip is functionally slower than the Snapdragon silicon it replaces, but that is to be expected from a Neo device. Another big change is the modem, which is now capable of Cat.6 LTE speeds of up to 300 Mbps. 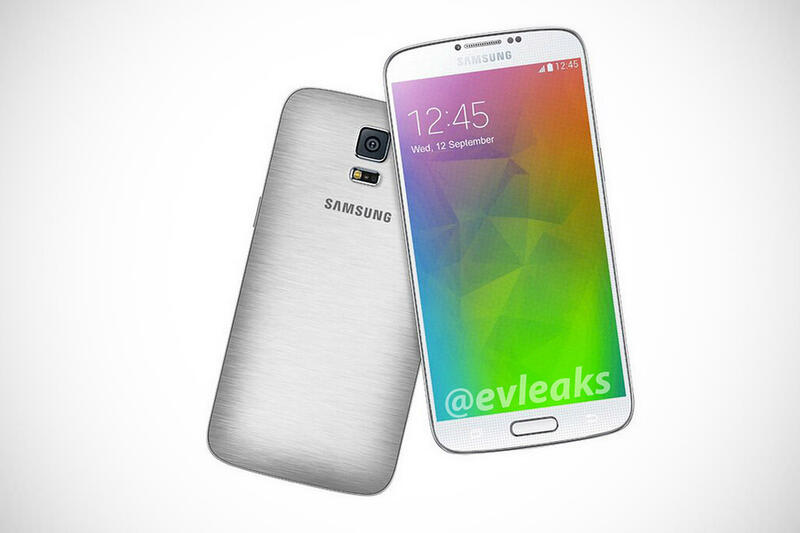 The rest of the specs is the same as the Original Galaxy S5. 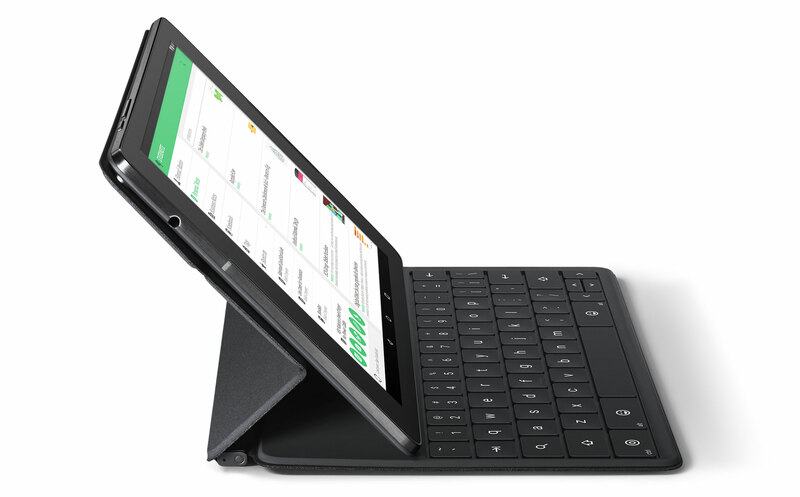 The retailer has also included a price for the device €429 ($460). Color choices include black, gold and silver and shipping should begin by the end of next month (August). 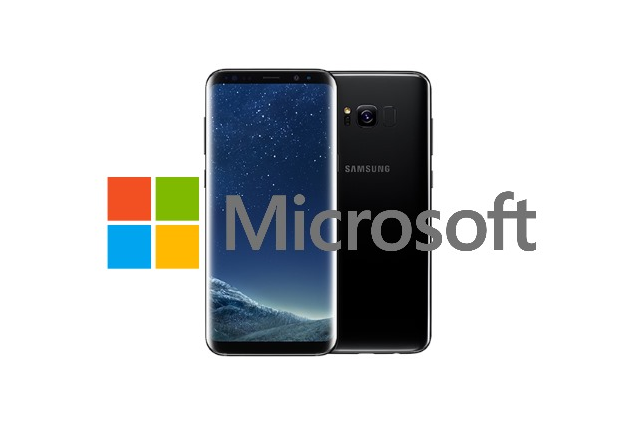 It wasn't long ago when seeing a "Microsoft Edition" logo stamped on a Android powered phone by Samsung wasn't really something you would expect. However, things have now changed and Microsoft is out of the mobile game as a manufacturer. That doesn't necessarily mean though that Microsoft and Samsung still can't partner up and that's exactly what has happened with the Galaxy S8's launch. Microsoft retail stores in the US will be selling a Microsoft Edition of the S8 and S8+. 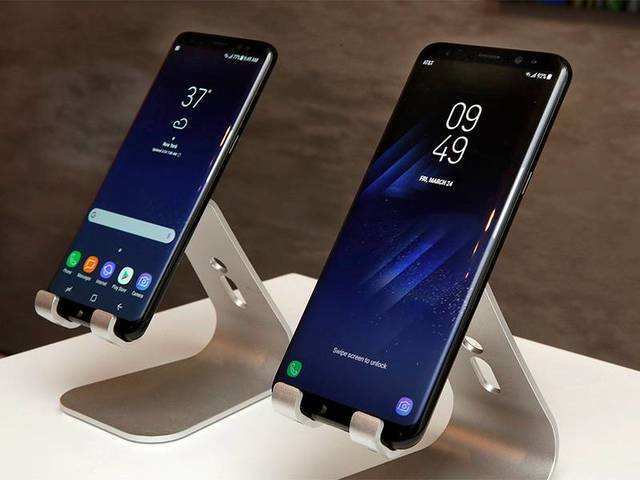 According to the software giant, "A Microsoft customization is applied to the Samsung Galaxy S8 and Galaxy S8+ Microsoft Edition when the devices are unboxed and connected to Wi-Fi." In addition to the Office tools already bundled into every regular device, this edition will also come with Cortana and Outlook. If you are wondering what visual changes the Microsoft Edition Galaxy S8 and S8+ will be sporting, know that there will be none. It won't even cost you anything extra to pick it up. If you want, it is available for pre-order right now in America. Is the Low Pre-Order Rate for the Galaxy S9 and S9+ a worrying Sign for Samsung? Samsung is confident that the Galaxy S9 and S9+ will outsell the S8 and S8+ everywhere, but will that really happen? It's only natural to expect that your current flagship handsets will outsell the previous ones, but if a report straight out of South Korea is anything to go by, that might be a harder task for the S9 this year. 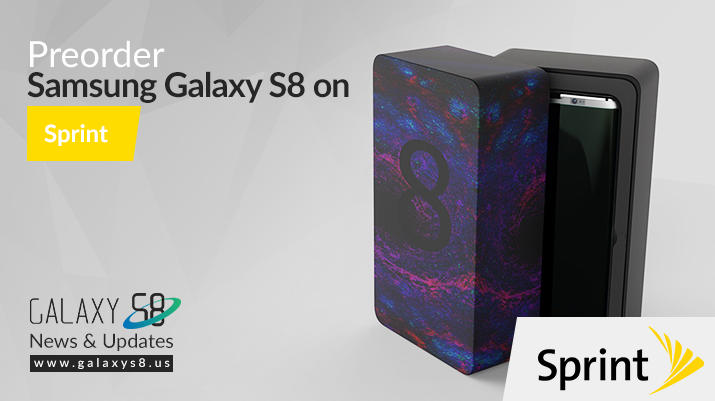 Apparently, the pre-order numbers for the S9 and S9+ are nothing to brag about for Samsung yet, since they are possibly the same as they were in case of the S8. However, what could be more alarming for the company is that the pre-order numbers could actually be even lower than it was for the S8 at this stage in 2017. Keep in mind that these are unconfirmed facts and the S9 and S9+ pre-orders just opened up roughly two days ago. Let's wait until Samsung officially discloses the pre-order numbers before passing judgement on the S9's future! 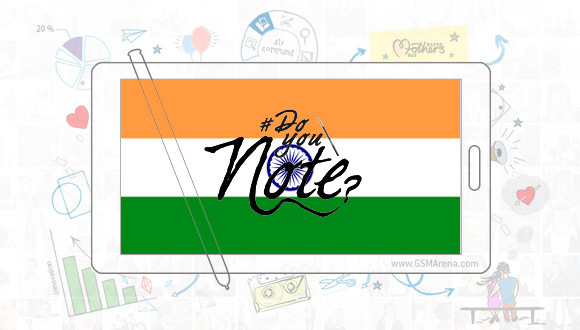 Tags: samsung galaxy edge+ officially launched india available pre-order htc one (m9) now available pre-order three pre-order samsung galaxy s7/s7 edge receive free gear headset samsung galaxy alpha available pre-order before official announcement samsung galaxy tab available pre-order europe €399 samsung galaxy neo available pre-order with android 5.1.1 lollipop netherlands there’s microsoft edition galaxy s8+ pre-order right now pre-order galaxy s8+ sprint samsung give $100 gift certificate low pre-order rate galaxy s9+ cause worry samsung? Halo 5: Guardians multiplayer beta is on and Xbox One fans are loving it. The early beta access kicked off yesterday and will continue through January,18th. In the wake of the ongoing beta Microsoft has detailed all Halo 5 retail editions and launched the pre-order campaign. 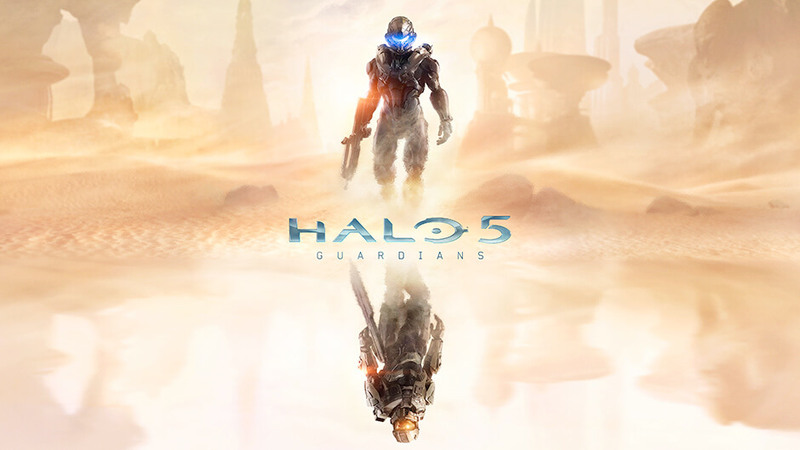 Halo 5: Guardians is going to come in three retail packages Standard, Limited Edition and Limited Collector's Edition. 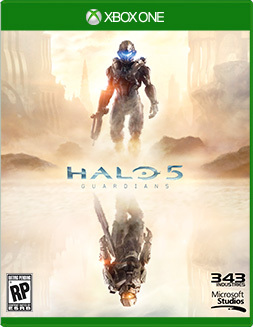 The Standard Edition of Halo 5: Guardians ($60) will naturally pack the game within a standard Xbox One plastic box and all pre-orders will receive a special Halo 5 poster. The Limited Edition ($100) will pack the game disc within a premium steel book with some cool additional content - both physical and digital. The Collector's Edition ($250) will include everything the Limited package offers, plus a commemorative, numbered statue designed by 343 Industries. 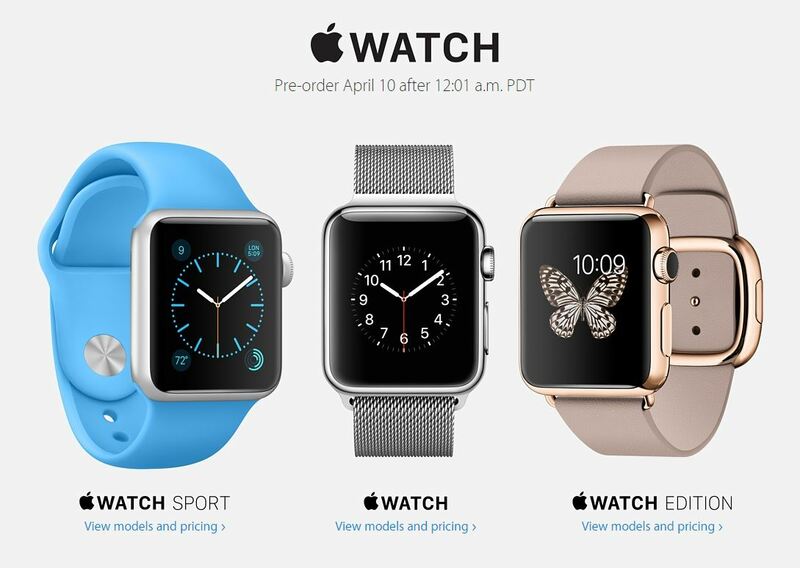 Apple Watch is Now Available for Pre-order in the U.S. and Canada. All three versions Apple Watch, Apple Watch Sport, and Apple Watch Edition in various color, size, and strap combination, are Now Available. The prices range from $349 for the base model, which is the 38mm Apple Watch Sport with the Sport Band and goes all the way to an eye-watering $17,000 for the 38mm 18-Karat Yellow Gold Apple Watch Edition with Bright Red Modern Buckle. 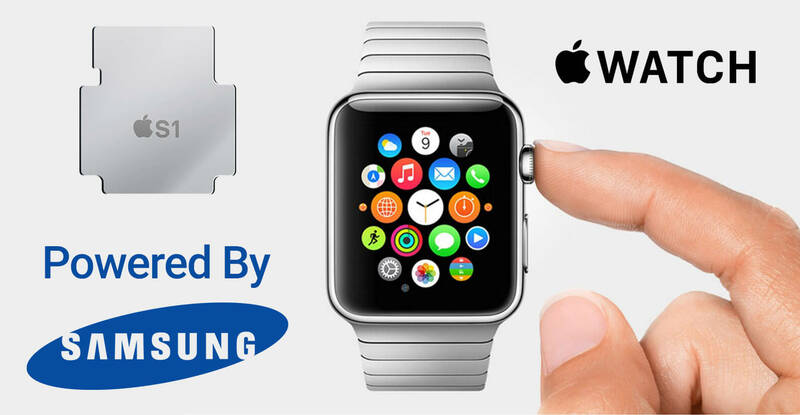 As we reported before, We would like to remind you that Apple's first Smartwatch is Powered by a Samsung-made SiP (system-in-package) which is called the "S1" chip. DiGiTimes reports that Samsung has been allegedly employed to provide between 3,000 and 4,000 12-inch silicon wafers for the Apple S1 SiP each month, based on Samsung's 28nm manufacturing process. 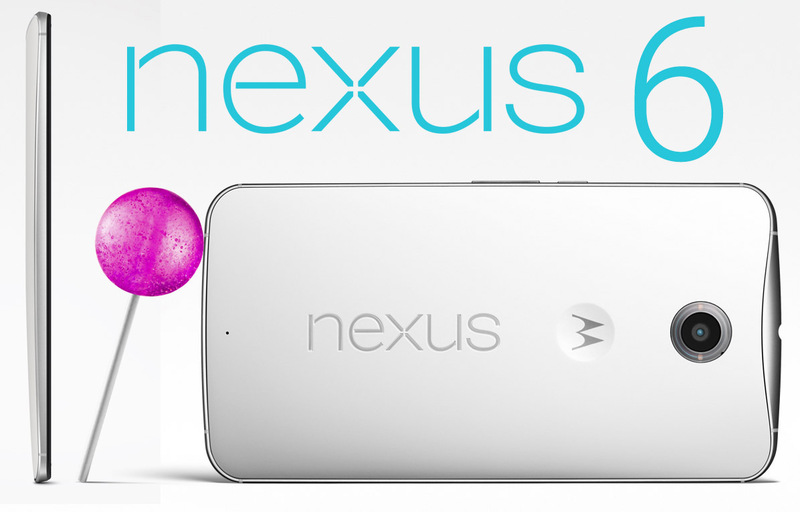 Big day for all Google Nexus Fans worldwide, as Google Play Store starts to accept Pre-orders for the Moto Nexus 6. You can now pre-order your Nexus 6, a $649 gets you the 32GB model, and if that's not enough, you can spring for the 64GB version at $699. At least it's available for some people there appears to be a staggered rollout, and a lot of early buyers are seeing "out of inventory" pages for the 32GB version and "coming soon" for 64GB. Both versions are available in white or blue. Shipping and taxes vary on speed and location; typically Play Store hardware is offered with ground, two-day, or next-day shipping options at increasing expense, though apparently they aren't leaving the warehouse until late in November. 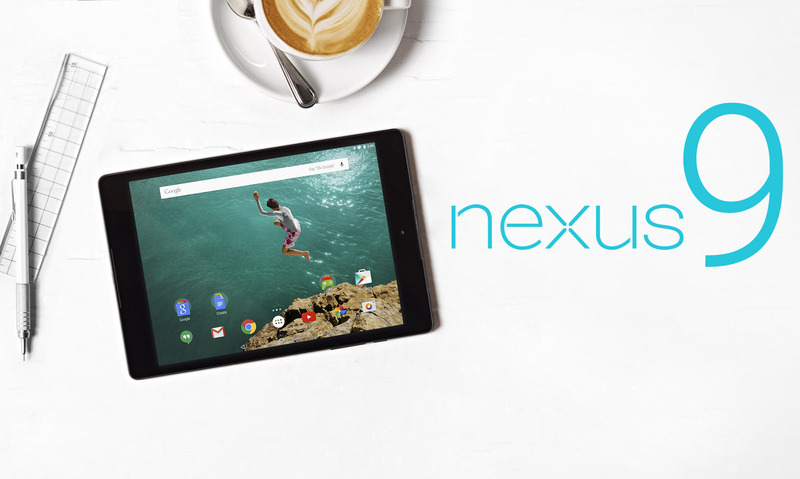 Nexus 6 buyers get 6 free months of Google Play All Access. Moto Nexus 6 is coming to all major US carriers. AT&T and Sprint have made their plans official. AT&T will start taking pre-orders for the phablet today (November,12th). Only the Blue color version will be available. The Nexus 6 price with a 2-year contract is going to be $249.99. With no annual commitment, you'll need to shell out $682.99 for the phone if you buy it from AT&T, but you can also go the Next route, paying zero down and then having either 20 monthly installments of $34.15, or 24 monthly payments of $28.46, or 30 monthly installments of $22.77. While AT&T hasn't told us when the Nexus 6 will actually be in stock, Sprint is boasting that it will have the device available in-store as well as online starting this Friday, November,14th. 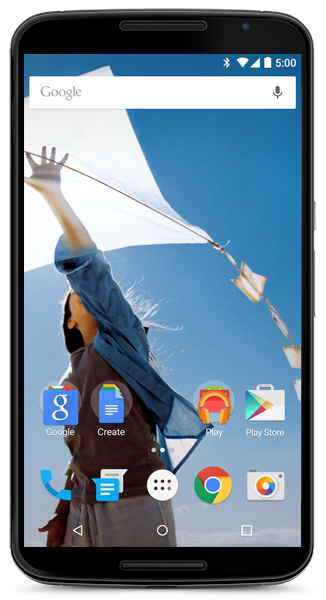 This carrier has chosen not to tell us how much the Nexus 6 will cost with a two-year contract. The full price, sans contract, will be $696. And if you use Sprint's Easy Pay scheme, you'll shell out nothing upfront, then followed by 24 monthly payments of $29. Lucky Germans, Several German retailers have already launched their Galaxy Note Edge and Note 4 pre-order campaign, so you can book your unit right now and never worry about the "out of stock" words at the luanch day. The not-so-good part that the retailers are asking for a very high price for pre-orders... higher than expected. 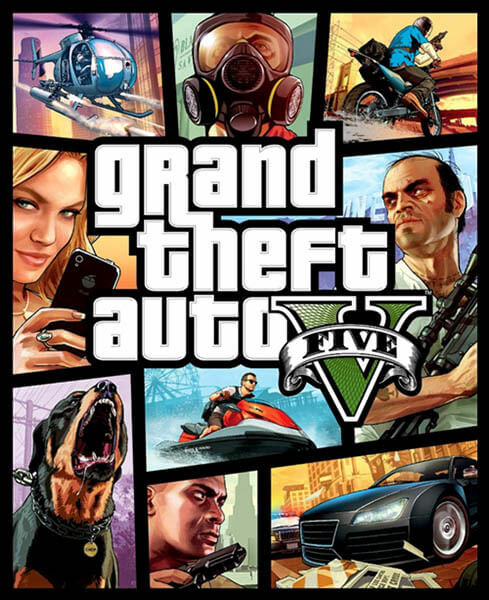 Pre-orders are taken at the mind-blowing €995.91 which is almost $1,300. Amazon DE even has the guts to say that you are actually saving just over €3 from the regular retail price, which according to it will stand at €999. Even though Samsung has failed to quote a specific price, we can bet that this is far from the truth. 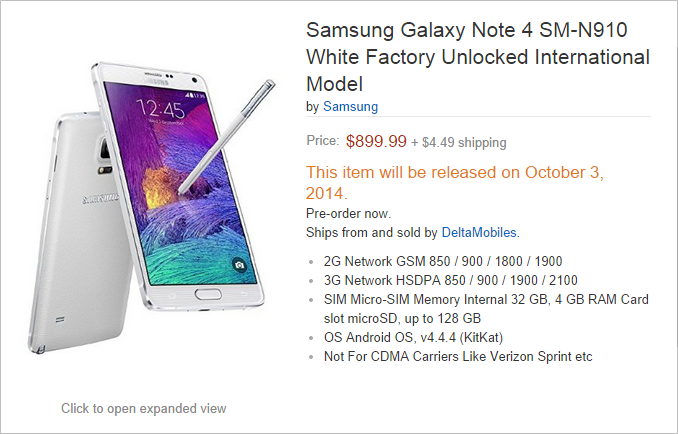 while the Note 4 price in Amazon US is only $899.99. Things are looking far more reasonable over at Notebooksbilliger, redcoon and MediaMarkt, which all charge €699 to book your Galaxy Note 4. 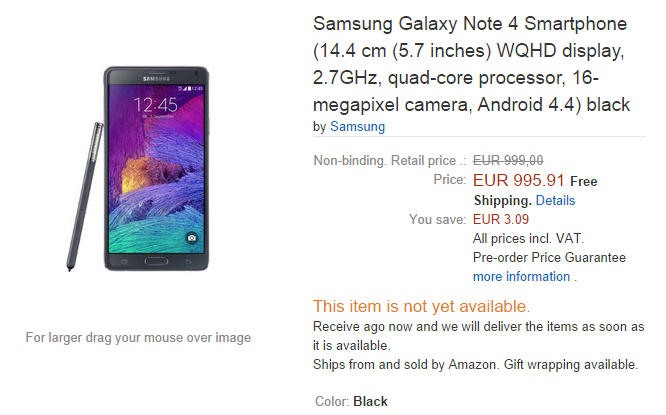 The first of those stores also lists the Galaxy Note Edge on pre-order, but it comes with another €1,000 price tag. 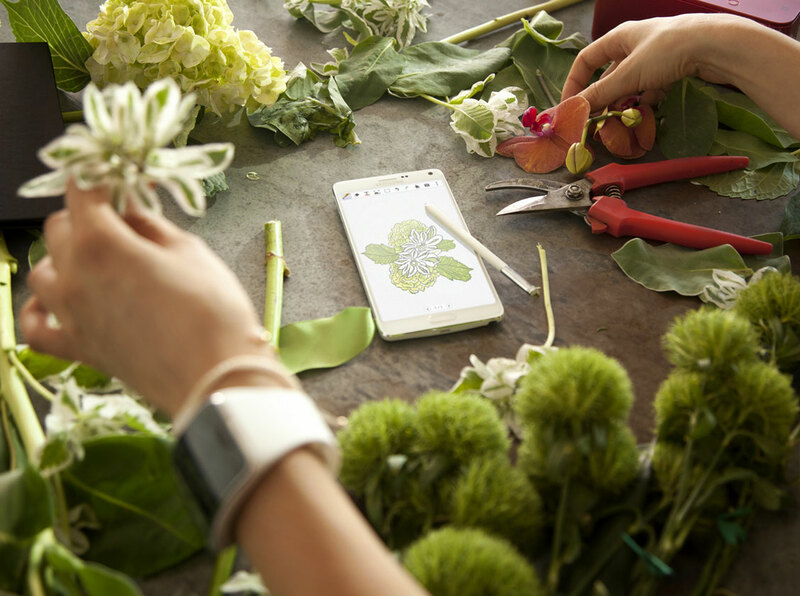 The launch day for the Samsung Galaxy Note 4 has come. The flagship phablet will be available in India starting from Today, October,14th. Pre-orders will start today and the phone will ship out on October,17th. That matches the delayed date for the UK launch. Pricing is rather steep, starting at INR58,300 ($950).